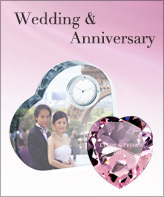 Our home lives move according to the rhythm of celebrations and seasons. 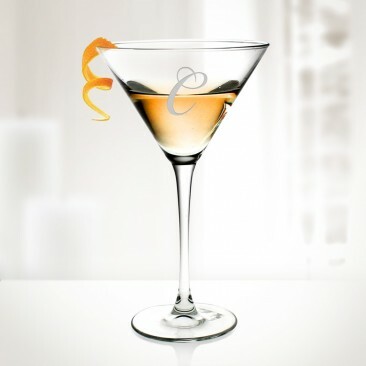 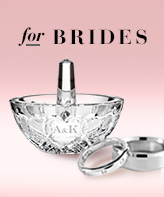 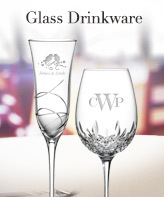 Luminarc brings something extra to those moments....everyday and special occasions. 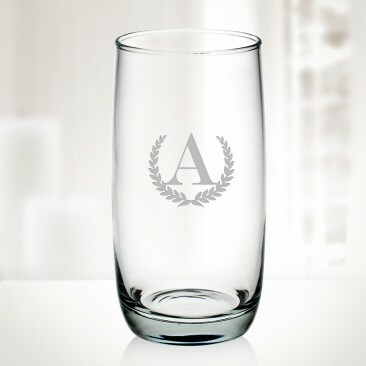 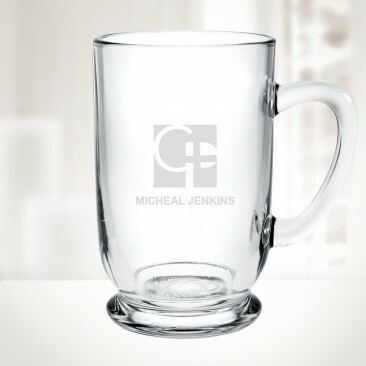 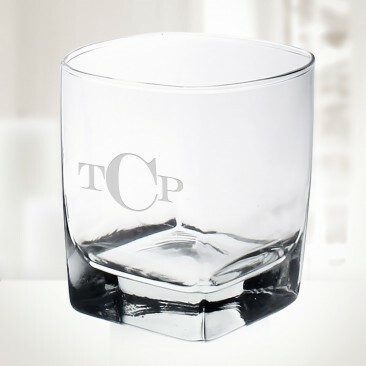 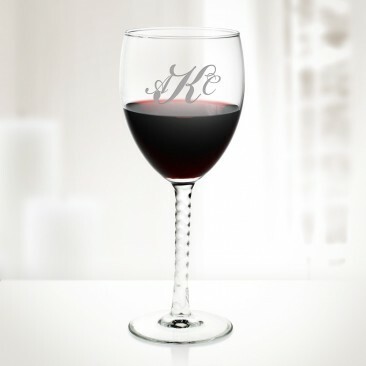 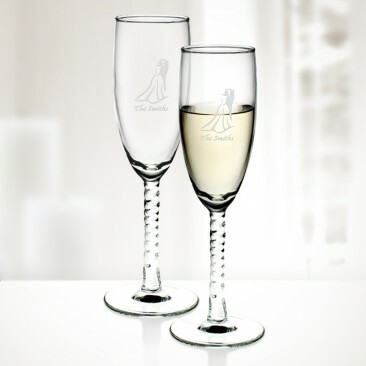 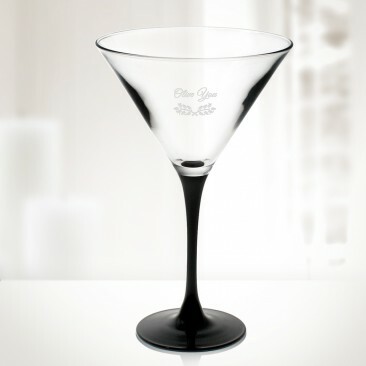 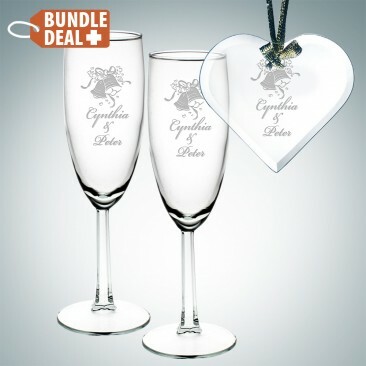 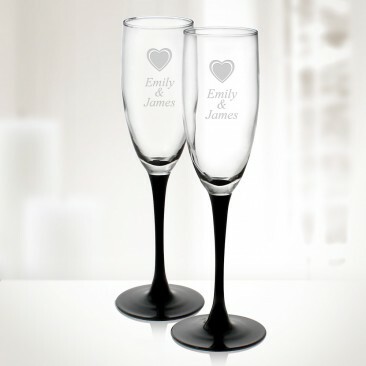 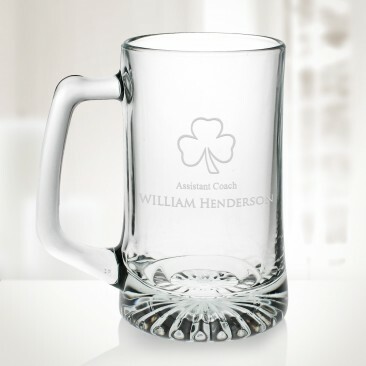 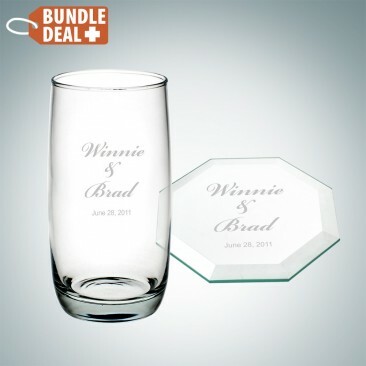 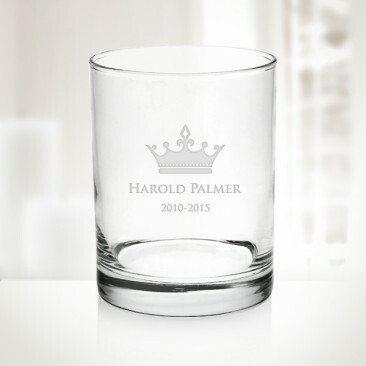 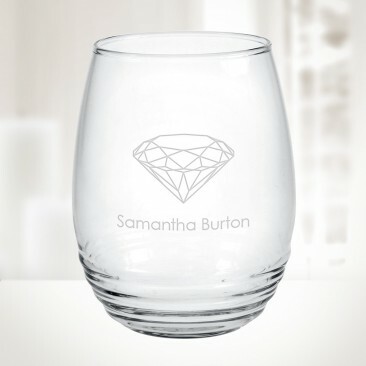 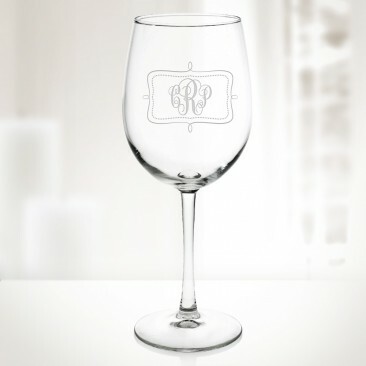 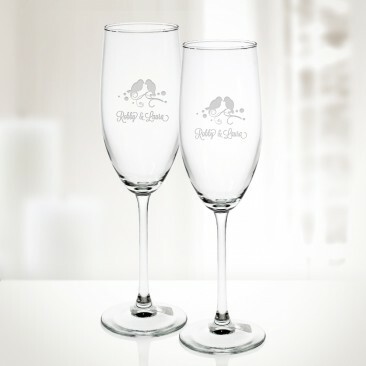 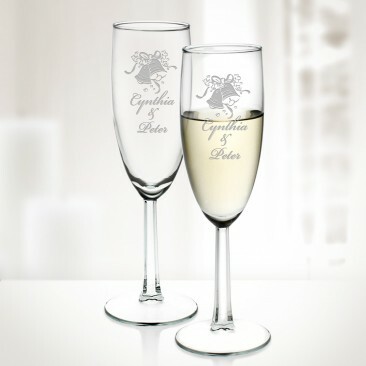 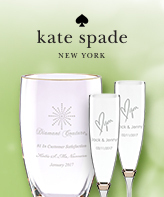 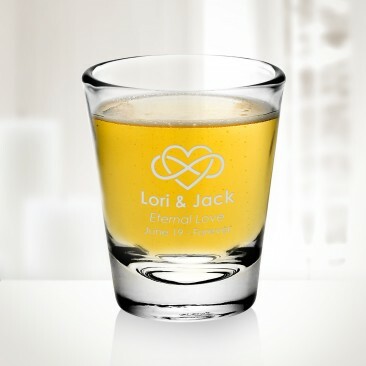 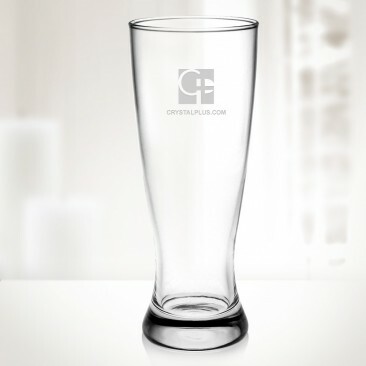 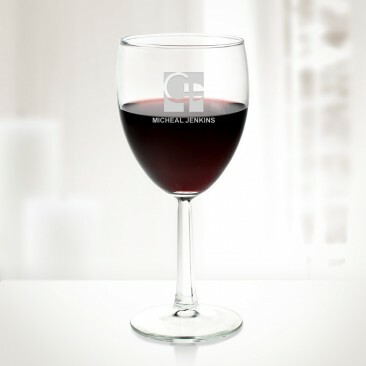 The Luminarc collection of machine made glass stemware and barware is ideal for personal and corporate gift giving with our Free Personalization service for everlasting impression. 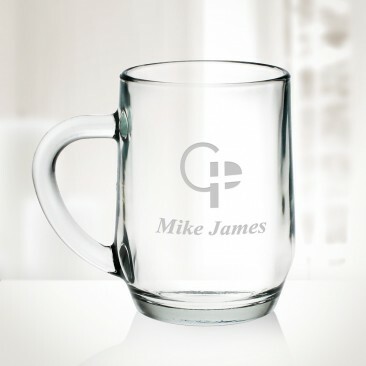 *Made in U.S.A.